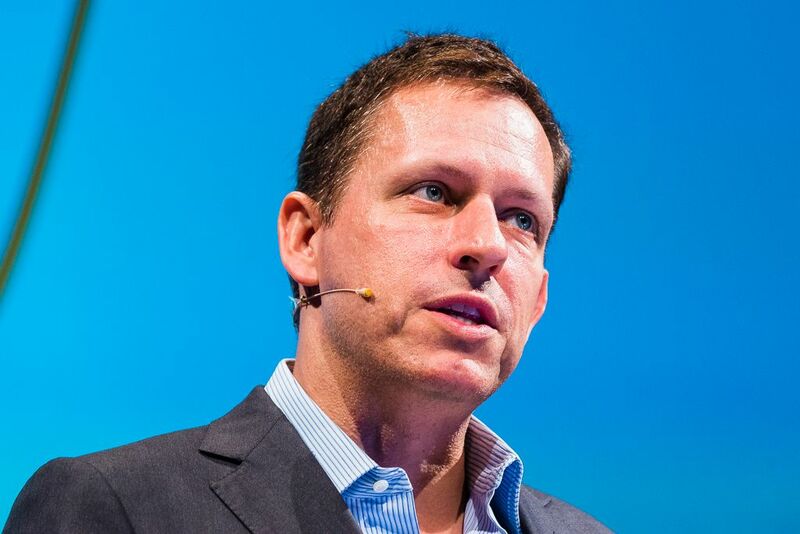 Billionaires Peter Thiel (co-founder of PayPal) and Jihan Wu (co-founder of crypto mining giant Bitmain) are headlining the impressive group of investors in the latest fundraising round for Block.one – a company behind the EOS digital currency and EOSIO blockchain protocol. The strategic investment round has now been closed, with other notable names that put their trust in Block.one including founder of Moore Capital Management Louis Bacon and another hedge fund billionaire Alan Howard. The outspoken crypto bull Mike Novogratz has reportedly invested in an earlier round and sources claim that the announcement for the new investment round might be coming as early as this week. Block.one is the company that develops the EOSIO software – a distributed ledger protocol that will hopefully support decentralized apps (Dapps) on an industrial scale. The EOS virtual currency is currently the 5th-largest digital token worldwide, with a market cap of over $7.1 billion. In addition to attracting such high-profile investors, the company raised more than $4 billion in a year-long ICO that broke all kinds of token sale records by some margin. Wu‘s Bitmain is likely the most valuable company in the entire crypto industry right now and is estimated to be worth at least three times more than all other mining companies combined. Bitmain has publicly announced its plans to go public further down the road and is seemingly trying to diversify its business. Earlier this month, the company invested $50 million in the company behind the Opera browser. A couple of days later, an ethereum wallet and a Dapp viewer was implemented in the Android version of the browser. Mr. Thiel has been known for being a sort of visionary, as he was the first outside investor in Facebook, as well as an early supporter of SpaceX, LinkedIn and Airbnb, according to Bloomberg. His venture capital firm Founders Fund is rumoured to have invested around $20 million in BTC and has since been steadily cherry picking various crypto projects, with their latest bet being Reserve stablecoin. Block.one has been making some serious additions to their lineup recently, with Rob Jesudason, former CFO of Commonwealth Bank of Australia appointed as company Group President and Mike Alexander, former Jefferies Asia CEO, designated to lead Block.one venture capital branch. EOS has had a rough patch after officially launching last month, with numerous issues such as account freezing, blockchain network stuttering and RAM price spikes hindering its development, alongside accusations from the community that the EOS block producers have violated their own constitution. Last week, Block.one has announced it would begin using its 100 million EOS coins to vote for block producers, which was met with criticism from the community, claiming that such move gives a huge amount of power and control over the network to the company and goes against the principle of decentralization.